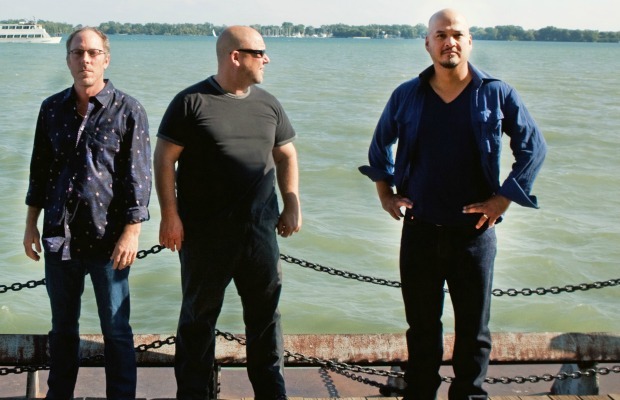 On the heels of their performance last night at Riot Fest Chicago, the Pixies will appear this evening as the musical guests on Late Night With Jimmy Fallon. Earlier this month, the group surprised fans with the abrupt release of a new EP, EP-1, their first all-new record in 22 years. The Gil Norton-produced EP is currently available to stream or purchase.